The 52 Project 2017 – 43/52. 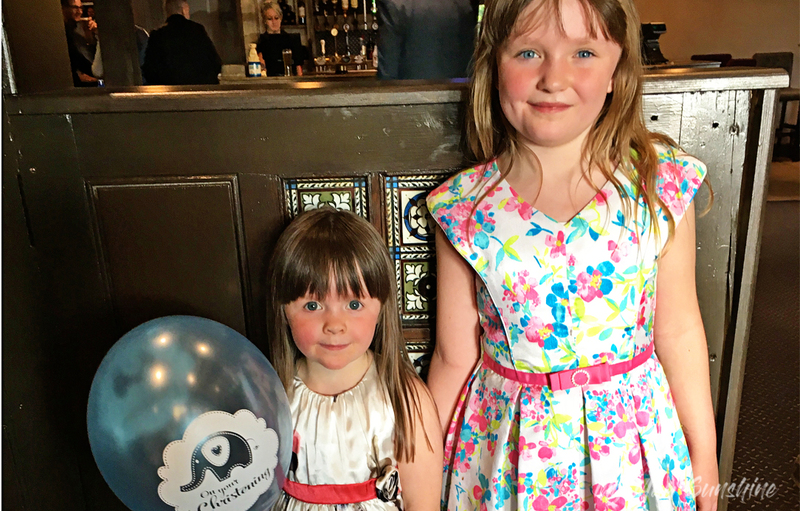 The girls at their Cousin Jack’s Christening. Previous Post The 52 Project 2017 – 42/52. Next Post The 52 Project 2017 – 44/52.